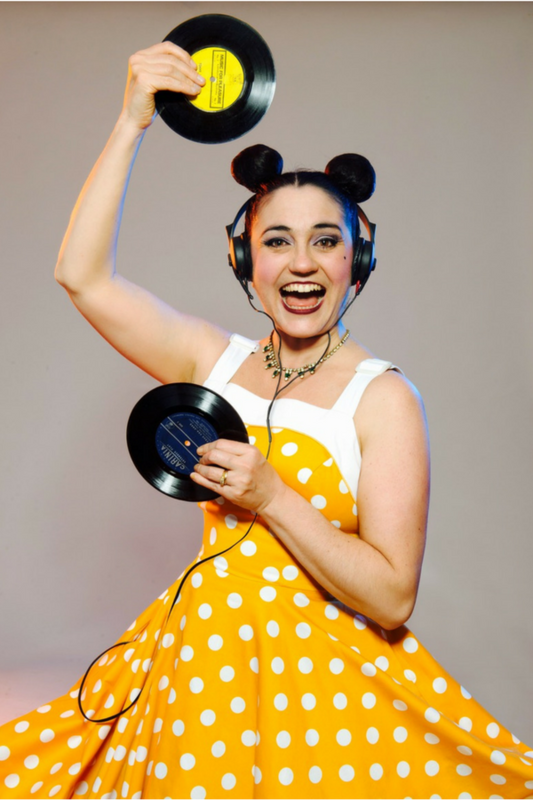 Monski Mouse tickets at Southbank Centre, London. 2019. Approximate runtime 50minutes (including any interval). Performers Monski Mouse, Richard Crawley, Amy Gwilliam, Dusty Limits. Producer Monski Mouse Media. Musical Director Mike Dr Blue. Wednesday, 24th July 2019 to Sunday, 28th July 2019. Monski Mouse tickets: The tabs above allow you to select between links to suppliers and date searching. Click on a supplier's logo to see their details and on the 'buy now' button to see and check the tickets on offer.